Mr. Robot is a construct in the mind of Elliot Alderson, the main character in the Mr. Robot TV show. The show follows the hacker group fsociety, who plans to bring down the world's largest conglomerate. Mr Robot aka the idealized representation of Elliot's deceased father, Edward is one of the main protagonists in Mr. Robot. He is intelligent and charismatic, but also emotionally manipulative, and can be quick to violence. Looking to dress like Elliot Alderson ? 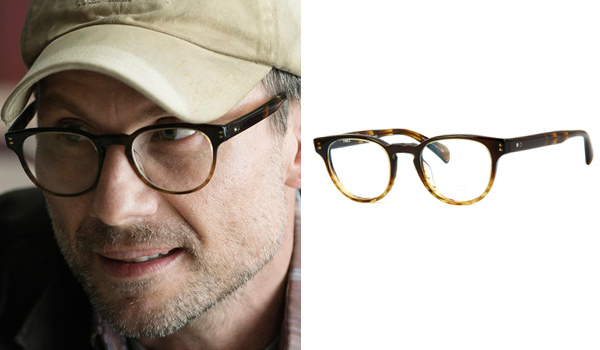 The glasses that Christian Slater wears in Mr Robot for his role are round eyeglasses with a brown frame. They are Paul Smith Kendon glasses. Thanks to GlassesRadar for identifying them. 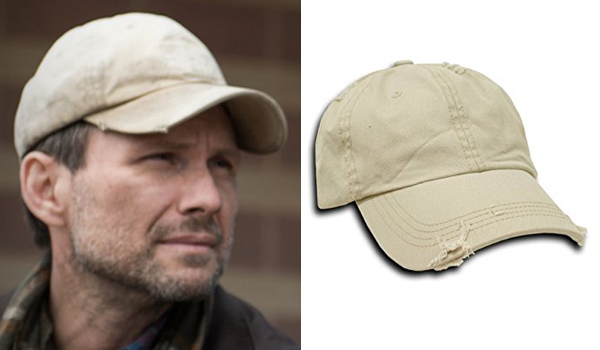 The hat that Christian Slater wears in Mr Robot for his role is a distressed vintage khaki baseball cap. This Decky hat is a pretty close match. 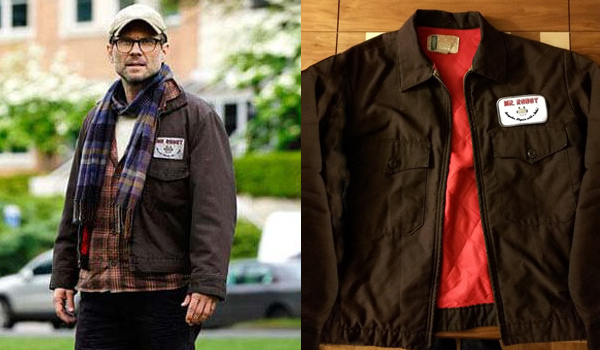 The jacket that Christian Slater wears in Mr Robot for his role is a vintage brown work jacket with two buttoned front pockets by Eastern Uniform. The Universal company makes a great replica with red lining just like in the show. Don't forget to add the patch on the upper left side, that you can get here. 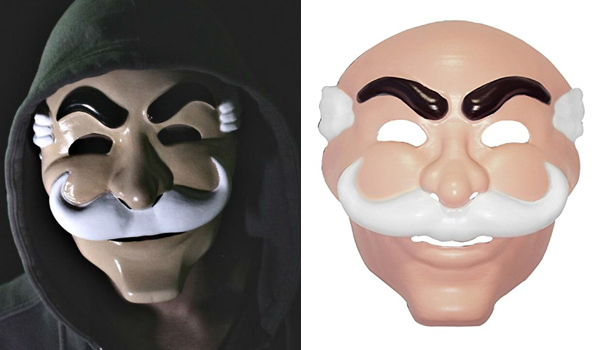 A cool bonus to have is also the fsociety mask that Mr Robot and many others put on during the show. This is the officially licensed mask.